Roseland House- 4 star graded guest house accommodation in Glenwood on Durban’s Berea. Our aim is to give our guests a comfortable and relaxing stay in lovely surroundings with really delicious meals together with a good night’s sleep. These 2 elegantly furnished Edwardian homes offer designer decorated accommodation and are ideally suited for both the business and leisure traveller. Your Hosts Delia and Warren Lloyd look forward to welcoming you. 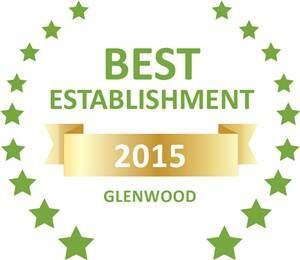 Based on reviews of establishments, Roseland House has been voted Best Establishment in Glenwood for 2015. 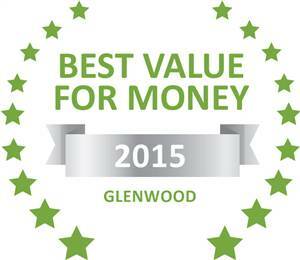 Based on reviews of establishments, Roseland House has been voted Best Value for Money in Glenwood for 2015. TripAdvisor Certificate of Excellence winner!